Changing your locks requires a good skilled locksmith, simply because your locks require proper installation and proper function. Installing locks on your own can save you on your lock change although the job might be done a lot more easily if you use a local reliable and affordable locksmith service. As you probably know a locksmith is a skilled technician who is able to install and adjust locks in a residential and a commercial space. 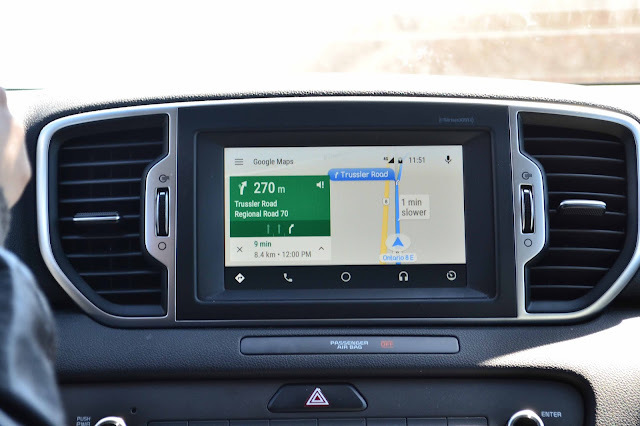 Making sure they operate properly and provide you with a warranty that covers the basic functions. With the advantage of experience and years of lock changing, the locksmith technician is able to solve issues and adjust your lock on the spot, saving you time and frustration. Calling a locksmith for your lock change in Kitchener, Waterloo, Cambridge and Guelph can be easy if you have a local locksmith service by your side. Simply because you allow a trusted professional into your property and know that the lock change will be done correctly. Lock changing happens once in a while but when it’s a priority it must be done. Whether if this is for a new purchased property or a new purchased home or an apartment your lock change quality cannot be compromised. You always want to have reliable locks and affordable locksmith service. When changing your locks you can pick a different color, style or level of security depending on your or more accurately your wife’s taste - that is if you are married. Leaving jokes aside, it’s very healthy to have service personnel with a positive and respectful attitude. Companies who employ professional technicians have a good chance on getting you as a returning customer. In addition, companies with excellent customer service have the ability to top their competition and double those chances. 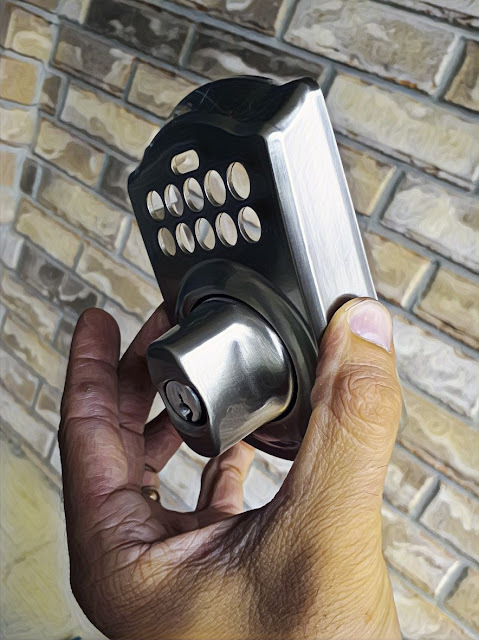 Because if you are satisfied with your locksmith for your lock change, you will simply save your “guy” - just in case for next time and we think it’s amazing! 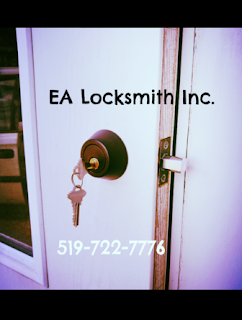 In many cases lock change is a healthy way to upgrade your security level at home or maybe just improve the look of your front door by putting up a new shiny handle set lock. Everyone has their reasons and no matter what is the case it is best to have your locksmith available just in case! PS. make sure to schedule ahead it’s always best that way. Give us a call 519-722-7776!